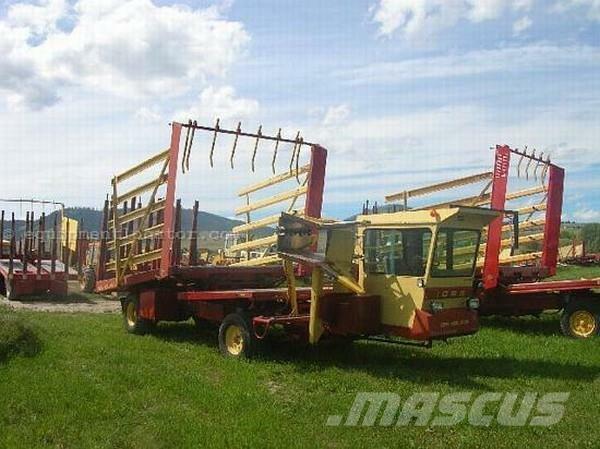 Zusätzliche Informationen New Holland 1069 Self Propelled Bale Wagon- 2/3 Tie Bale Type, 3 Bale Wide Table Width. Load and rolling rack ext. Cab with heat, no air. Gas. This is a very clean NH 1069 wagon. EXCELLENT CONDITION. Contact us for more information!